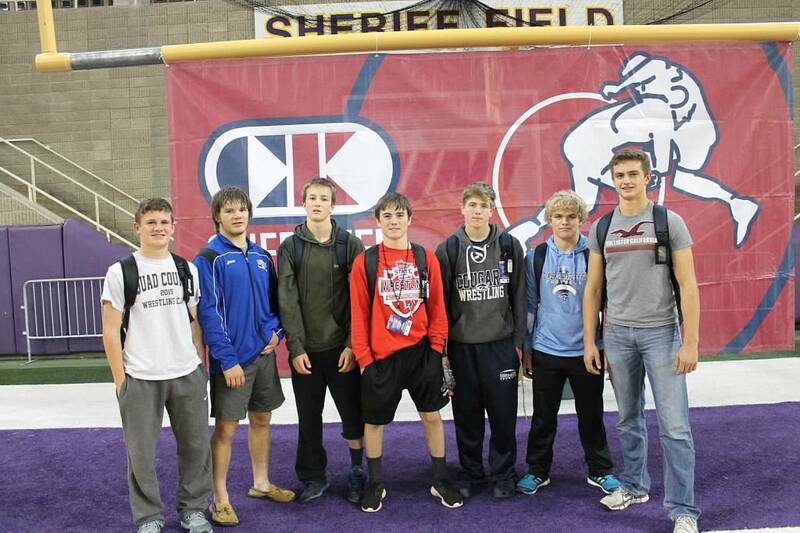 Eight ZM Cougars competed in the 2015 Cliff Keen USA Wrestling Preseason Nationals this past weekend in Cedar Falls, IA. 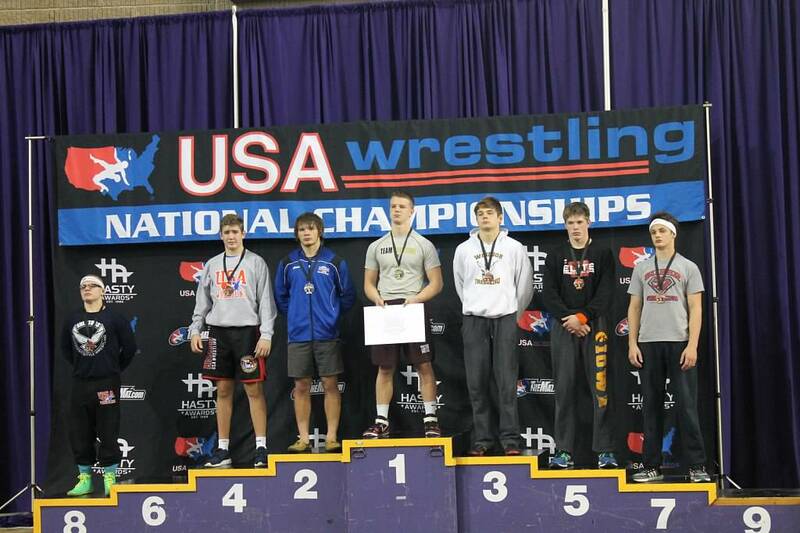 The Cougars had a good showing in a very tough tournament…nice job, guys! Just 3 weeks til the official start of the 2015-2016 season!